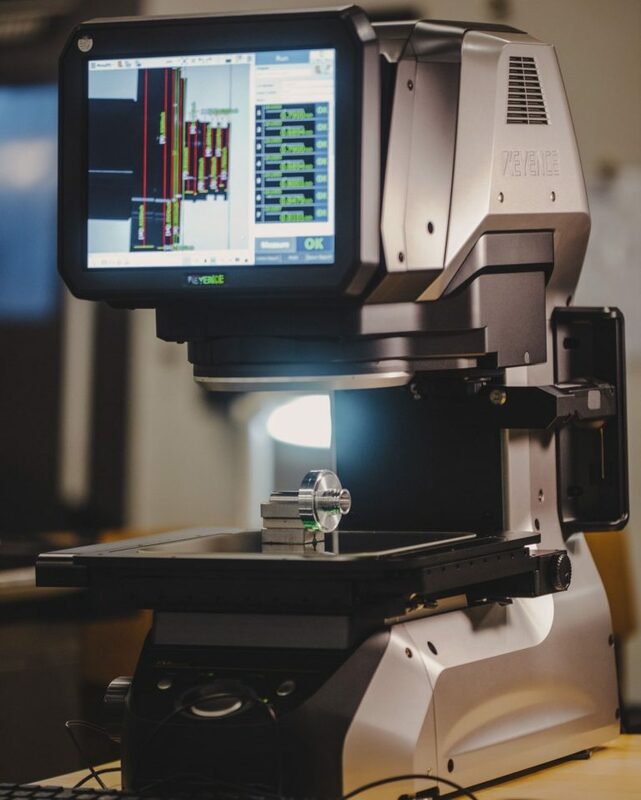 Quality Control - HL Precision Manufacturing, Inc.
Quality people, quality systems, quality solutions. 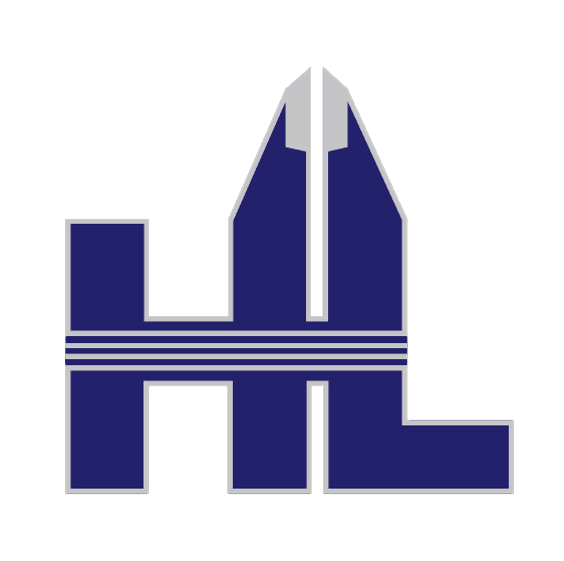 HL has been built on a foundation of quality. Inspection documentation is mandatory— every job that enters the shop generates inspection criteria that is maintained throughout the process. At HL, quality initiatives comes from the top and are present in every layer of the company. 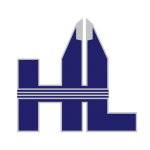 HL challenges its processes, looks for ways to improve and places the utmost importance on detail-oriented manufacturing. 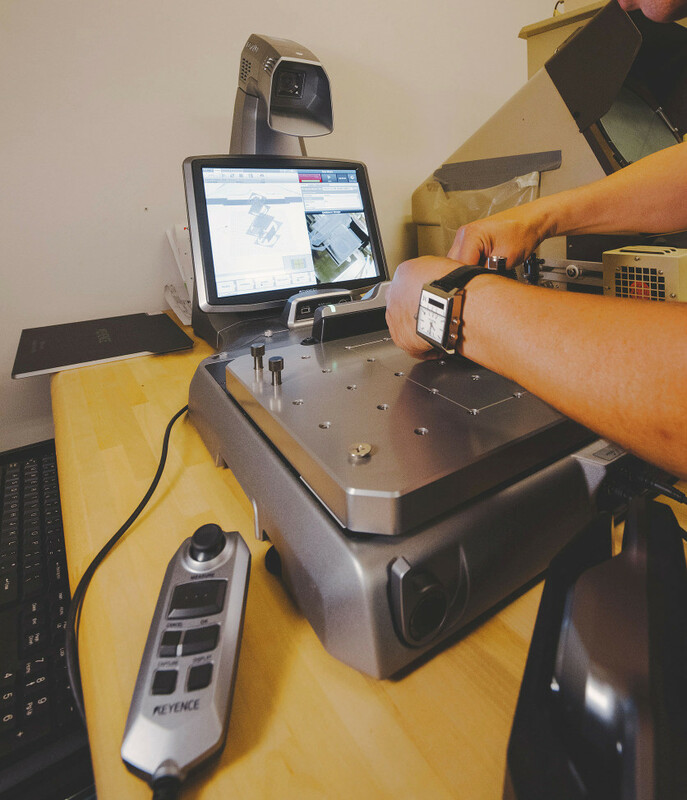 Our cutting-edge technology paired with our highly-experienced quality personnel ensures your parts will be fully inspected before leaving our facility. ISO 9001:2015 is the new standard focusing on quality management systems and performance, more specifically risked-based thinking and accountability in all organizational processes. The goal of ISO 9001:2015 is to improve quality aligning with a business’ wider business strategy, including communications, efficiency and continuous improvement. 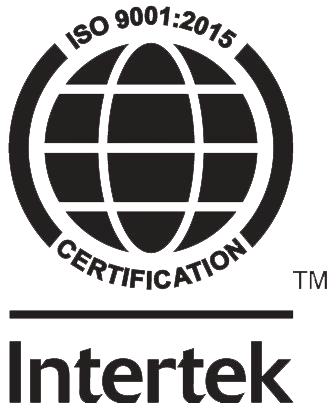 HL also received a mature rating during its ISO 9001:2015 audit by its registrar Intertek due to the number of quality improvements over the past year. 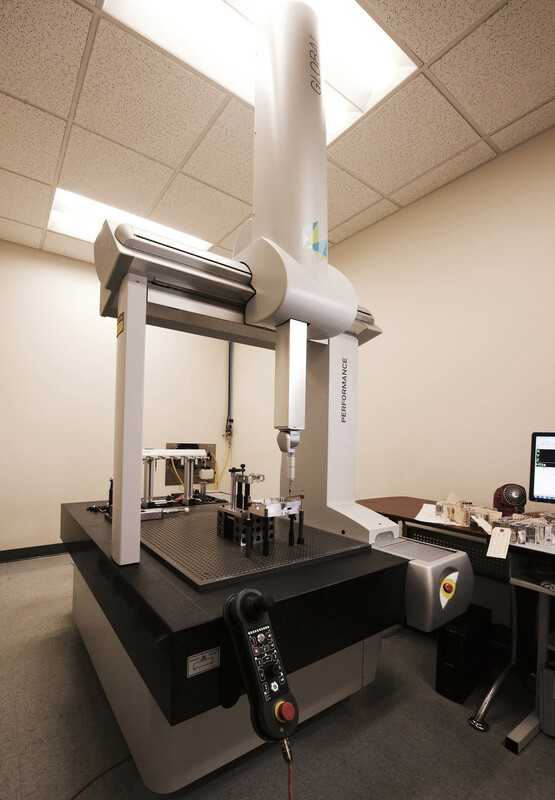 2016 Hexagon Global Fully-Automated Gantry C.M.M.